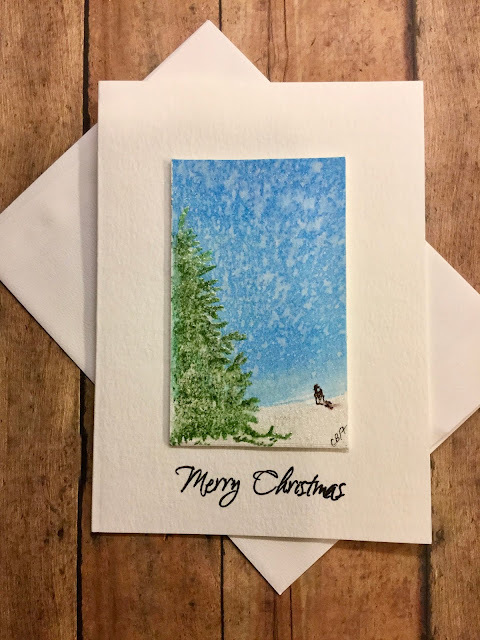 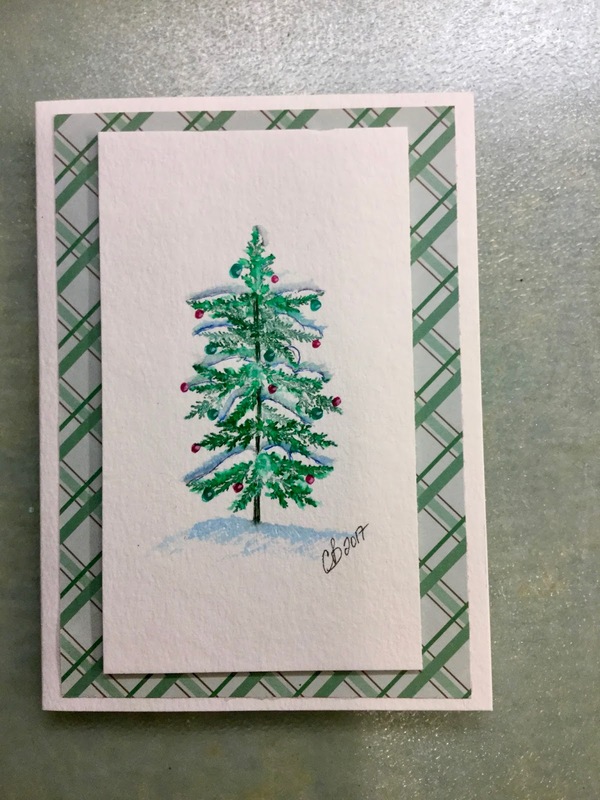 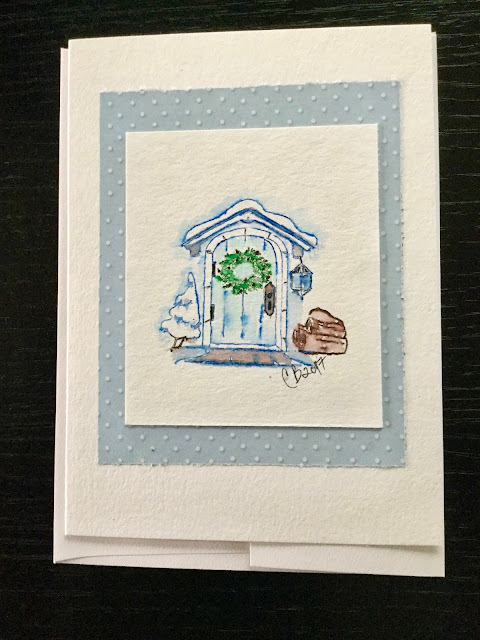 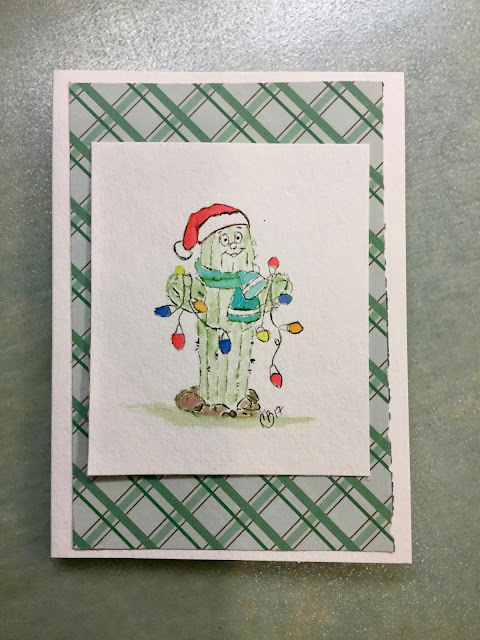 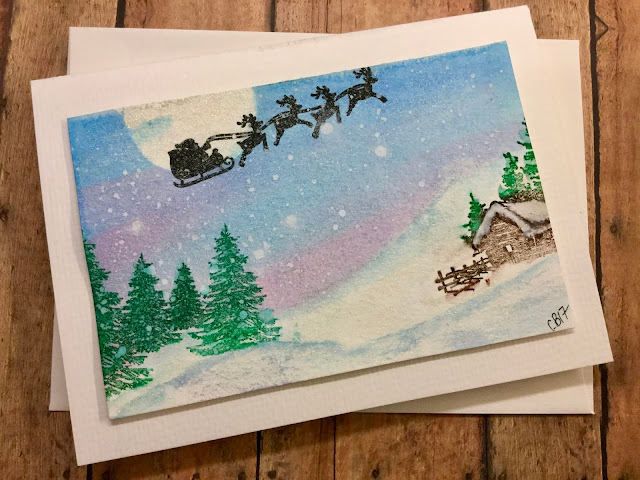 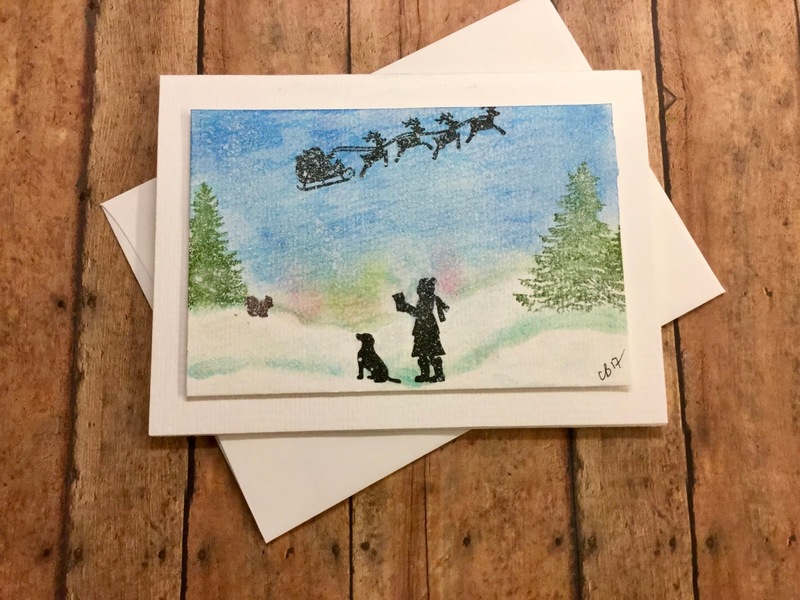 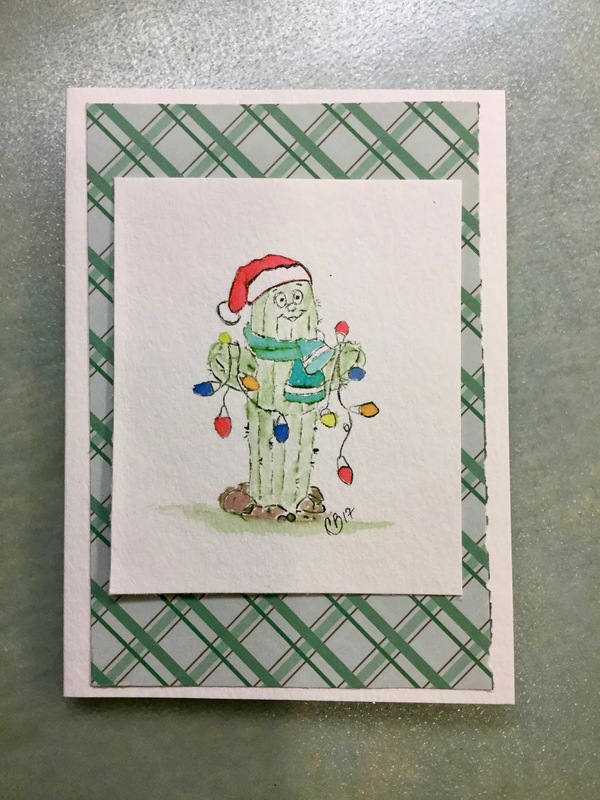 Hi, Just finished and mailed the last of my Christmas Cards! 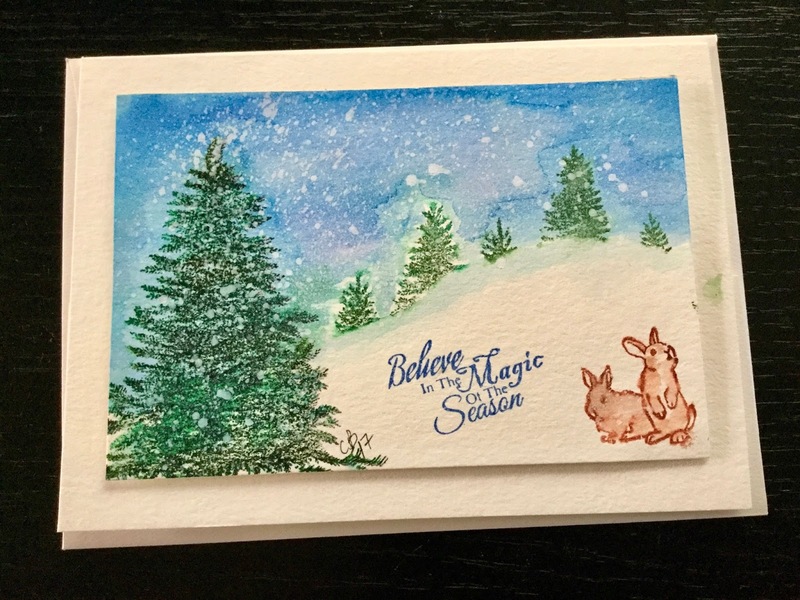 These are the last of the water color cards. These are my favorite to make..... 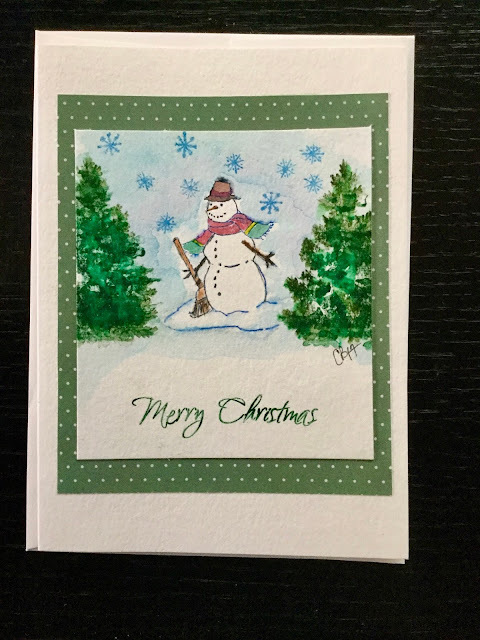 I used a mixture of Art Impressions, Hero Arts, Catherine Pooler and Penny black stamps, all done on Water color paper too. Hope you like them.